Huston Energy Corporation is a family-owned independent oil and gas exploration and production company in Enid, OK, founded by A. L. Huston in 1967, today the operations are run by his two sons and daughter. 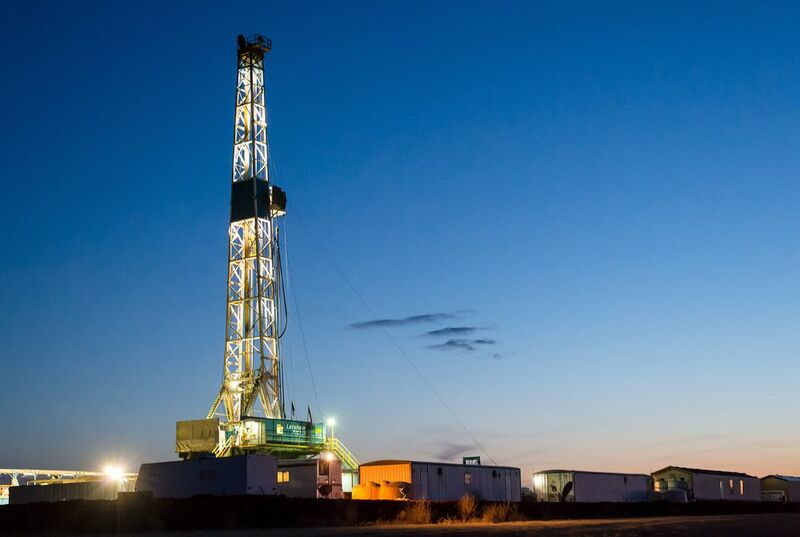 Huston Energy Corporation primarily focuses on participating in the drilling of oil and gas wells, as well as placing a heavy emphasis on acquiring producing and non-producing oil and gas properties and minerals in prospective natural resource plays across the continental United States. We are currently focused on acquiring leasehold, minerals and working interest in the STACK, MERGE, SCOOP and MISSISSIPPI in Oklahoma, PERMIAN in West Texas and the BAKKEN/THREE FORKS in North Dakota.